This community story is brought to you by WanderWisdom. Only 12 hours in Tokyo? Don't sweat it! There are plenty of exciting attractions you can see even with just a short layover. It is always difficult to decide where you should go when you find yourself in Tokyo for only 12 hours. 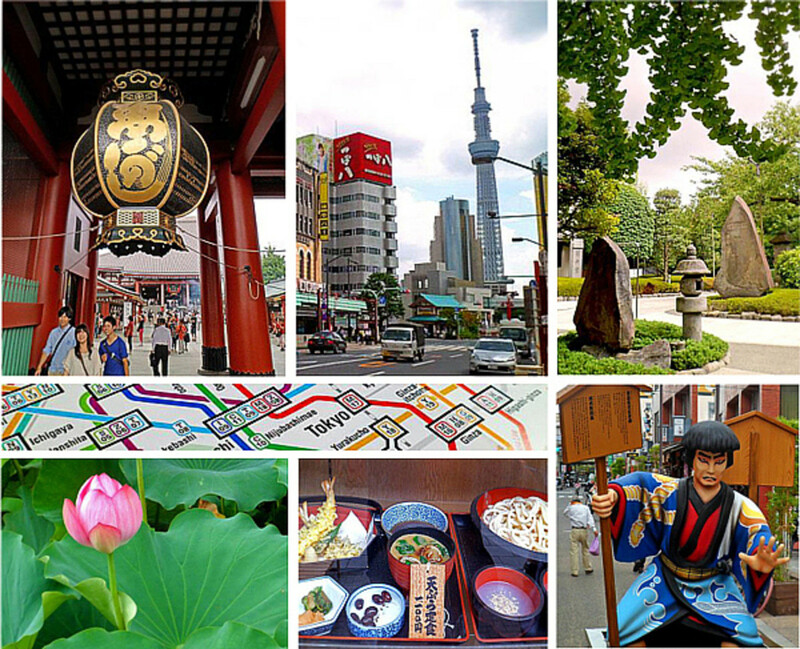 Tokyo is definitely more than just the bustling crossings of Shibuya. Get the most out of your limited time in Tokyo when you explore the traditional side of Japan like Asakusa and Ueno.